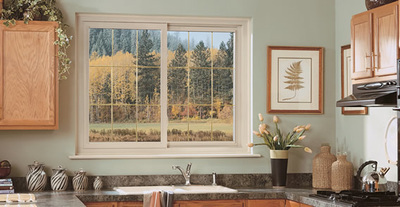 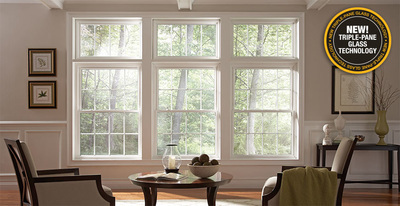 Mezzo® Windows designed by Alside features their coveted thermal enhanced narrow line frame and sash with dual pane insulated glass that has been designed to meet the strict requirements of ENERGY STAR®. 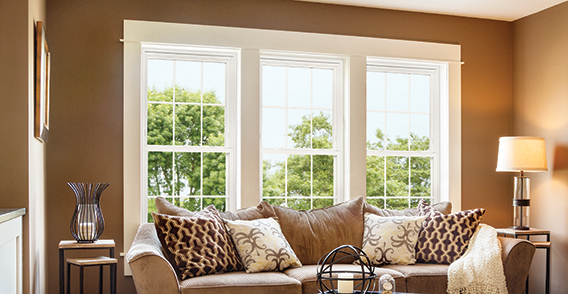 The chic narrow line assembly creates the ultimate daylight clarity while the state-of-the-art technology delivers a study structure while minimizing energy displacement. 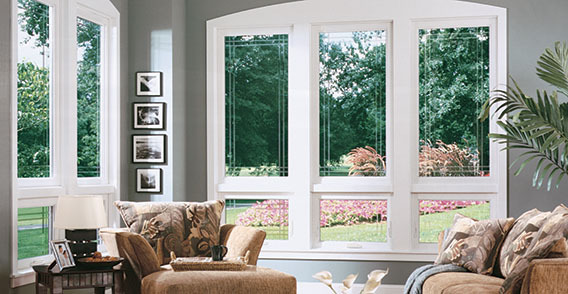 You will be at ease knowing your home is protected by the advance technology offered by Mezzo windows. 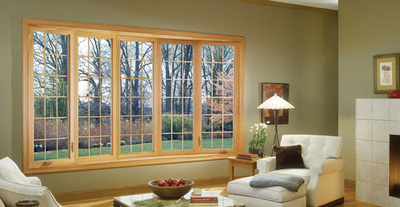 With a modern screen and reinforced hardware, provide the ultimate protection against insects and other unwanted intrusions. 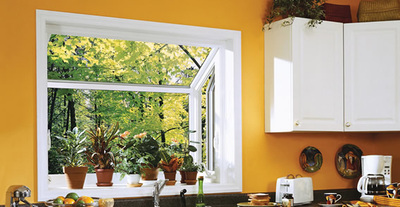 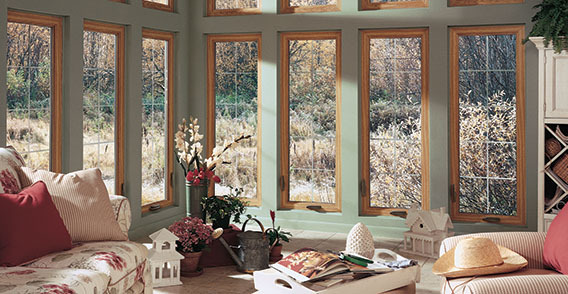 Mezzo Windows offer a variety of benefits for your home not only are they strong, but they are durable and weathertight with added custom beauty. 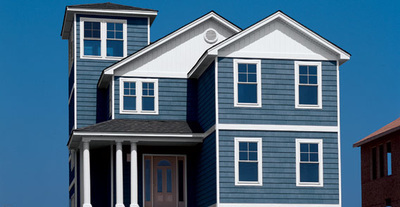 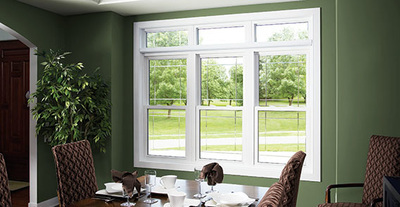 The EdgeForce™ creates a low-profile frame and sash. A widened glass area allows the internal chambers to maximize structure integrity and allows these windows to be more energy efficient. 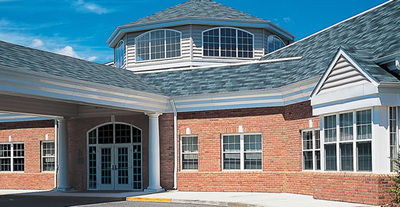 CoreFX™ complexed reinforcement reduces the loss of energy while rails are used to strengthen the structure allowing for easy mounting of hardware. Defense-Tek™ Offers the client increased durability and protection with its camshaft locking action. Forecaster™ has fast action water detection allowing for the exterior of the window to remain clean and attractive. 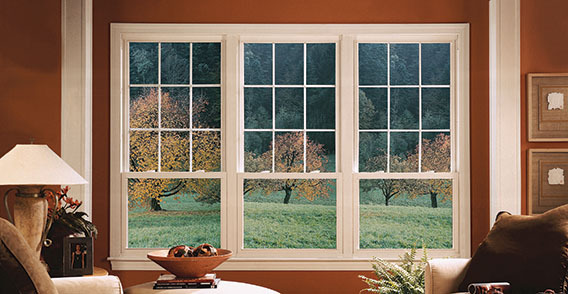 The HP3™ delivers increased protection from water and air leaks while it’s telescoping sill dam enhances it structure and beauty. Gatekeeper™ with our state-of-the-art interlocking sash-to-sill technology offers the client a unified wall of strength. 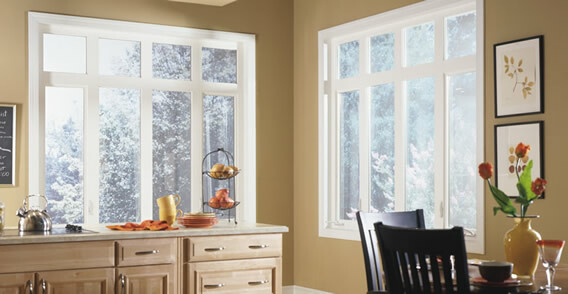 The Ocular ™ our advanced screen bulb seal reduces light infiltration between the screen and the frame and creates easy screen installation and removal.